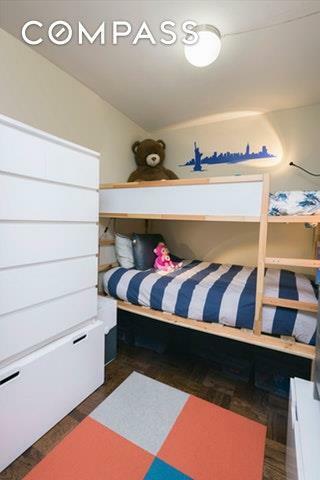 Fully renovated Junior 4 brilliantly reconfigured to create a second sleeping area or home office! 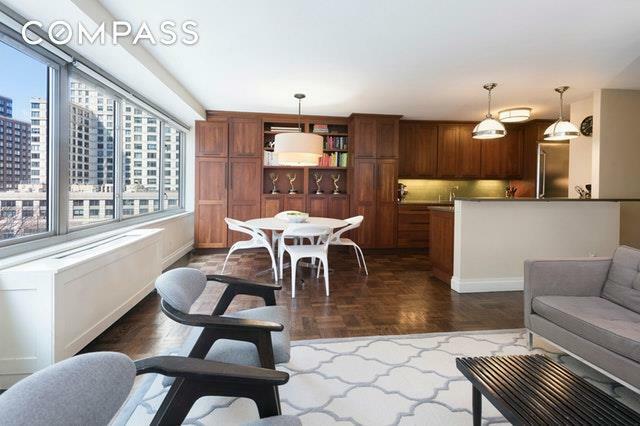 The apartment features a gorgeous high end chef's kitchen with breakfast counter open to the living/dining room with a wall of windows facing South to West 70th Street. Off the foyer to the left of the entrance, there is a interior room with bunk beds that can also work as a home office, a wall of custom closets, a renovated bathroom and at the end of the hallway is a grand master bedroom with more South facing windows. 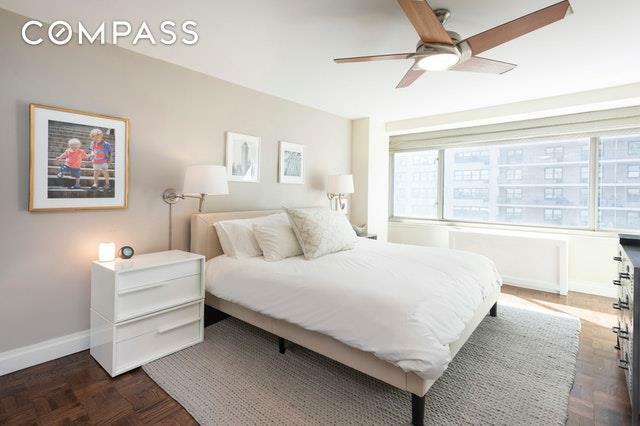 Located in Presidential Towers, this highly desirable full service coop has a 24 hour doorman, a live in resident manager, central laundry, a bike room, common storage and an on site garage. Utilities are included in your maintenance. It is located close to the 1/2/3 subway station, Lincoln Center, Riverside Park & Promenade, Trader Joes and Fairway. 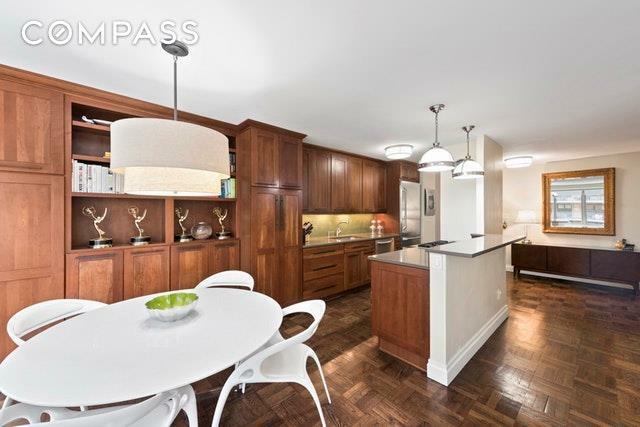 This beautifully renovated home is an incredible value in the heart of the Upper West Side so don't miss this opportunity!